An early adopter of A360, Bonava worked with Safe Software partner SWECO to use FME to migrate construction files from various legacy systems in eight countries and multiple languages into this emerging cloud data sharing platform. Nothing is more important in data management than ensuring people have access to the data they need. Leading Northern European residential land developer NCC had grown, and it was time for its subsidiary Bonava to manage their data independently. 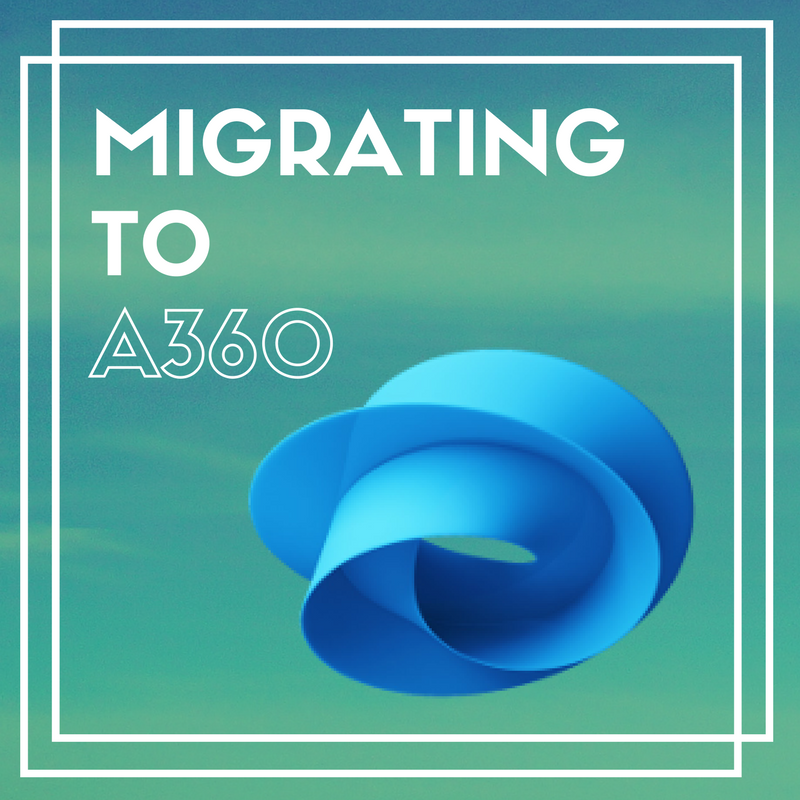 In seeking a single file storage solution to unify their locations in Sweden, Germany, Finland, Denmark, Norway, St. Petersburg, Estonia and Latvia, they chose emerging technology Autodesk 360 (A360). “It is quite unique for a large organization to get an opportunity to create an entirely new ITC infrastructure and BIM platform, so for us, moving our entire business into cloud solutions was a way to make a major leap toward digitalization of the construction industry,” explains Patrik Lindvall, Group Head of Virtual Design and Construction (VDC) at Bonava. 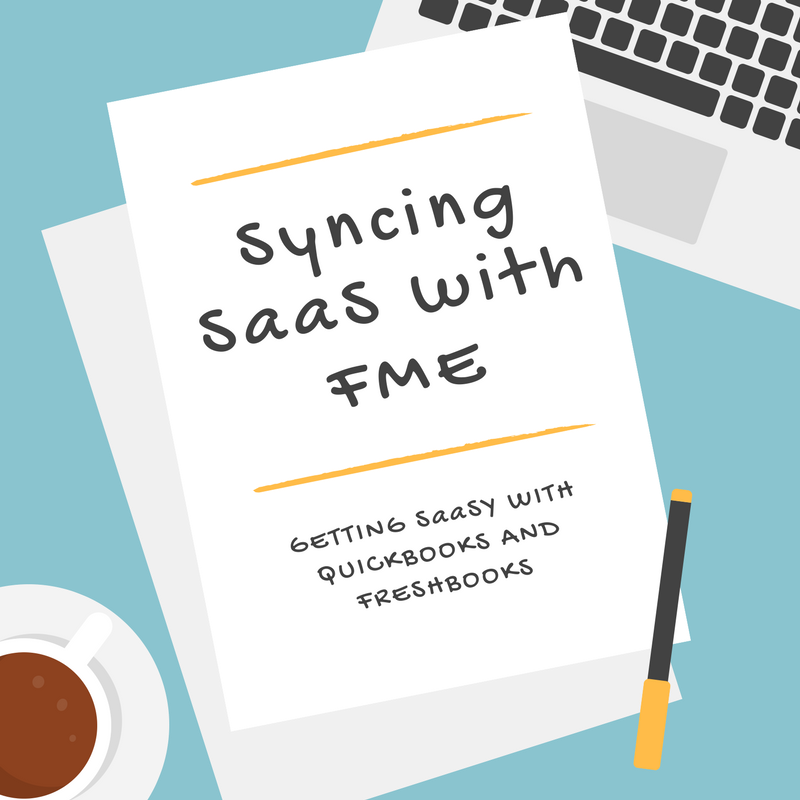 To automate the migration of this data, Gabriel Hirsch, Group Manager for IT for Urban Development, and FME Certified Professional at SWECO, identified three steps for FME. Restructure the various data file systems into a single A360-compatible structure their client had chosen. Upload this data to the cloud in the correct order for A360 to recognize iterations of the same file. 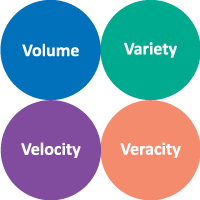 Verify success of data uploads to provide quality control. First, the project needed to address migrating a variety of files: Autodesk CAD files, Revit, IFC, PDF, Excel, text, and more, from the various systems currently in use: Sharepoint, Windows Explorer, Finnish system Sokopro, and others, into A360. The data formats didn’t need to be converted, they simply needed to be uploaded to the cloud in a way that preserved their affiliation with their original project and file versioning within A360. To achieve this, Gabriel would need to restructure each file system according to business rules, and store it on disk prior to uploading it to the cloud. He created FME workspaces for each legacy system. Gabriel’s workspace restructures the file data, copying and renaming files to suit the structure that would be required to enable A360 to identify file versioning. 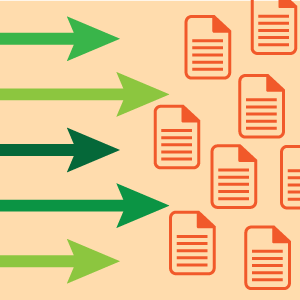 The image on the left shows a sample legacy file structure. It needed to be migrated into the file structure that worked within A360, shown on the right. Gabriel’s workspace created a single folder structure with files named the same, but with different top folder names. Today, files from each of the company’s eight locations are structured in the same way within A360, making it easy for staff to access the data they require. Gabriel needed to handle up to 76 versions of a single file. 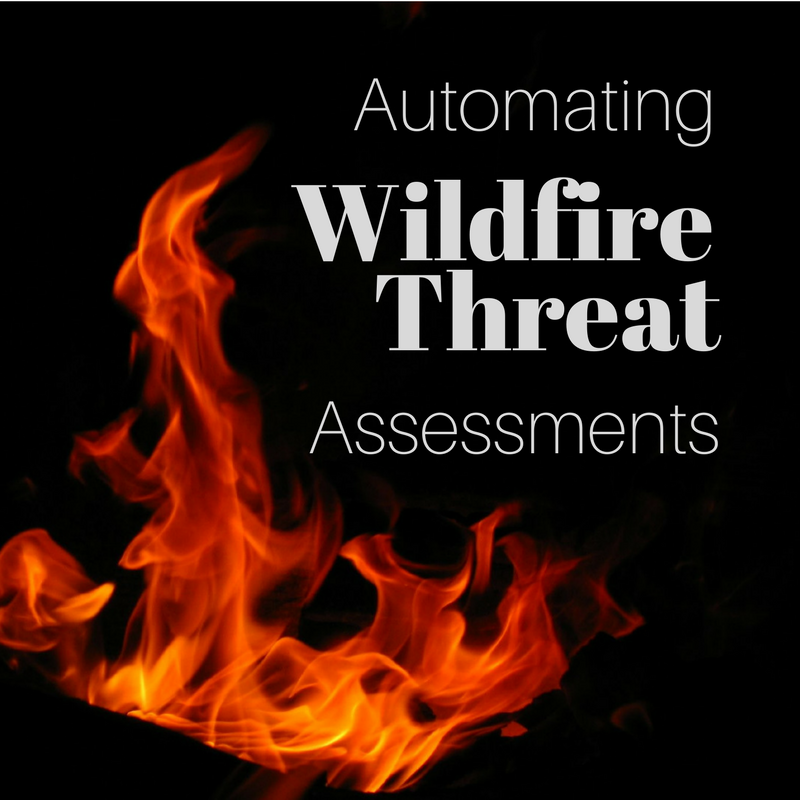 By automating this restructuring, FME allowed the file’s version integrity to remain intact for future reference. Gabriel then created a simple workspace to upload the data. “It only uses three transformers, and yet moves terabytes of data into the cloud,” he explains. 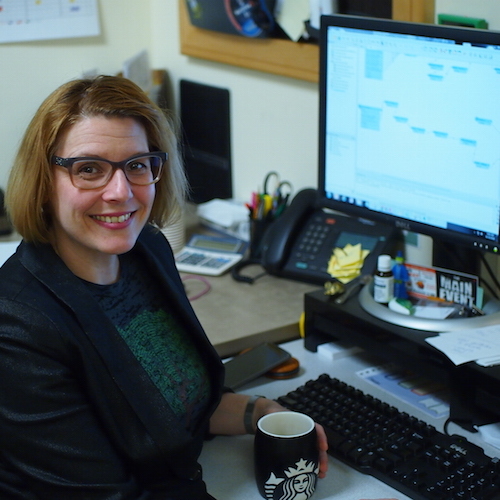 “We had built connectors around the A360 REST API called Forge, and integrated the connectors into the core of FME 2017.0,” describes Iris Gutowski, who led the development of A360 support at Safe Software. This workspace uploads the files to A360 once they are restructured in the file system. A360 must read the oldest first to correctly identify file version, so Gabriel used the Sorter transformer to handle this. To ensure the process had gone smoothly and that quality was maintained, Gabriel implemented a workspace to verify upload success. The output is an Excel spreadsheet for each migrated project, with tabs of which files are missing on A360, enabling immediate identification of errors which can then be remediated. 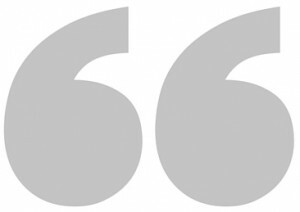 As one of the first companies to migrate legacy data completely to A360, Bonava is leading the charge into the cloud. “Migrating to the cloud has enabled us to standardize and consolidate our entire application portfolio from over 200 different to less than 50, leaving a lot of legacy systems behind,” describes Patrik. 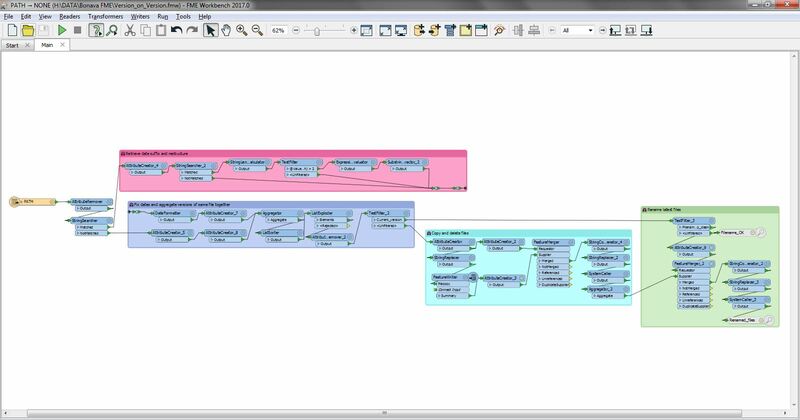 Learn more about A360 support in FME or try it yourself for free. We are continuing to improve our support for A360 in FME. As always, if you have feedback or ideas, we’d love to hear them!